http://charlotteskitchendiary.com/tag/sort-cookie-recipe/ Siem http://charlotteskitchendiary.com/category/recipes/page/3/ http://charlotteskitchendiary.com/2012/03/04/using-up-the-pumpkin/ Reap: On 23 February 2018, Siem Reap provincial court charged two British nationals aged 63, and 69 years, with Indecent Acts Against Minors under Fifteen Years of age, under the Law on Suppression of Human Trafficking and Sexual Exploitation. Both men were remanded in pretrial detention to await further investigation. 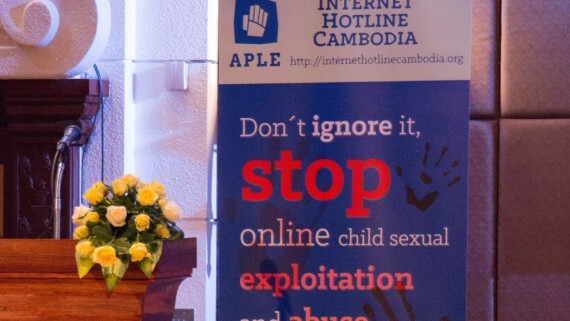 The Siem Reap Anti Human Trafficking and Juvenile Protection Police arrested the British men after they heard disclosures of sexual abuse made by several boys aged between 13 and 15 years. APLE was made aware of the suspected incidents by a community member who chose to report their suspicions after witnessing young boys in the men’s rented house on different occasions. APLE promptly reported the concerns to police and assisted them to identify possible victims. During police investigations, evidence of abuse was found that subsequently led to the arrest of both men. According to police, one of the men confessed to having sexually molested some of the boys and paid them for each encounter. Police also confiscated numerous media devices for examination. According to a previous news report, one of the British men was arrested in Thailand about 20 years ago for charges involving sexual molestation of underage boys after Pattaya police found him naked in bed in a hotel room with the boys. He confessed to police that he usually paid each boy between 300-500 Baht per time. APLE Cambodia and NGO partners will provide support for the affected children and their families if they request such services during the rehabilitation process. If you witness a child in immediate danger, please call police http://charlotteskitchendiary.com/tag/chicken-bacon-and-leek-pie/ 1288 or APLE 092 311 511.